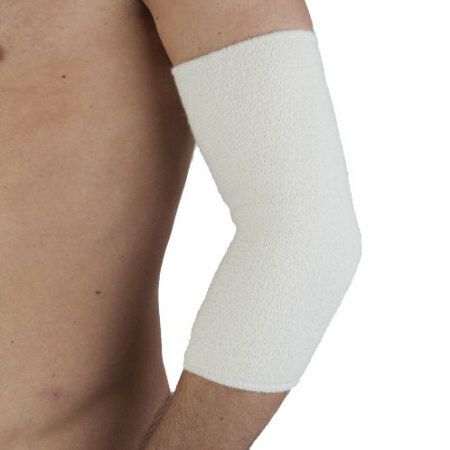 Angora wool thermo elastic elbow guard. 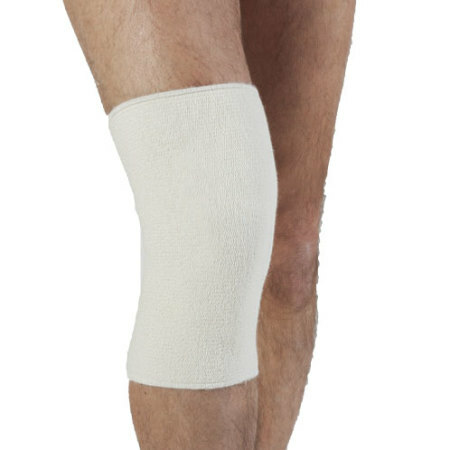 It assures excellent adherence and comfort thanks to its anatomic shaping and invisible seams. Also suitable in case of rheumatism, pain in the joints and ligament inflammation.